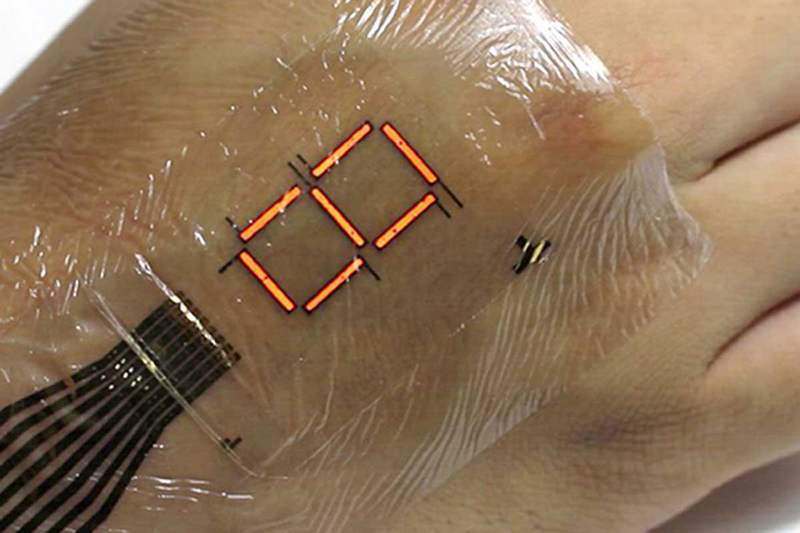 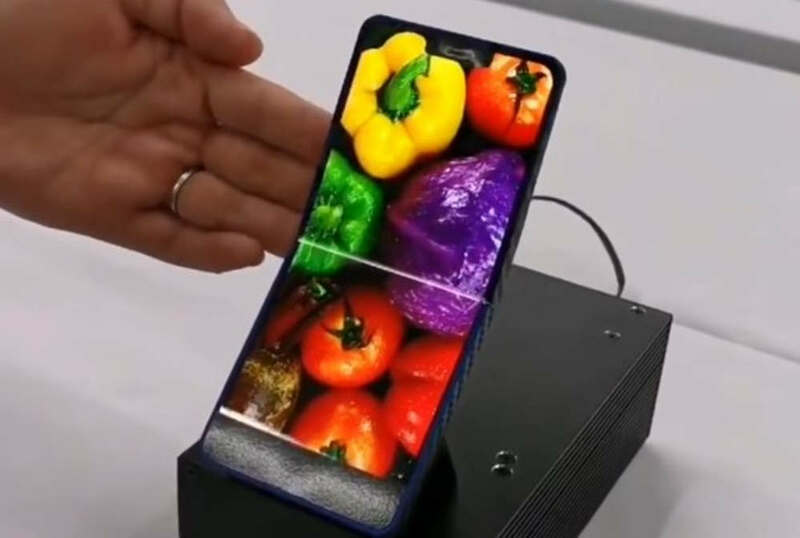 Extremely thin flexible e-skin display, measures the oxygen concentration of blood when laminated on a finger. 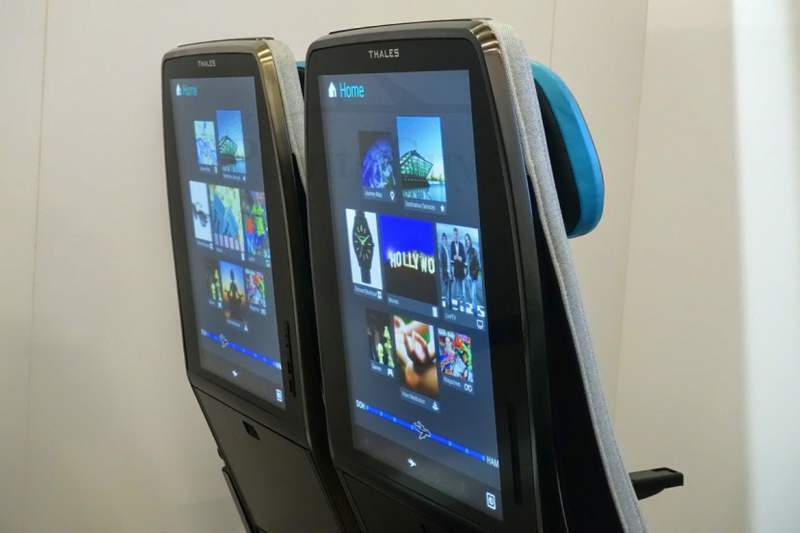 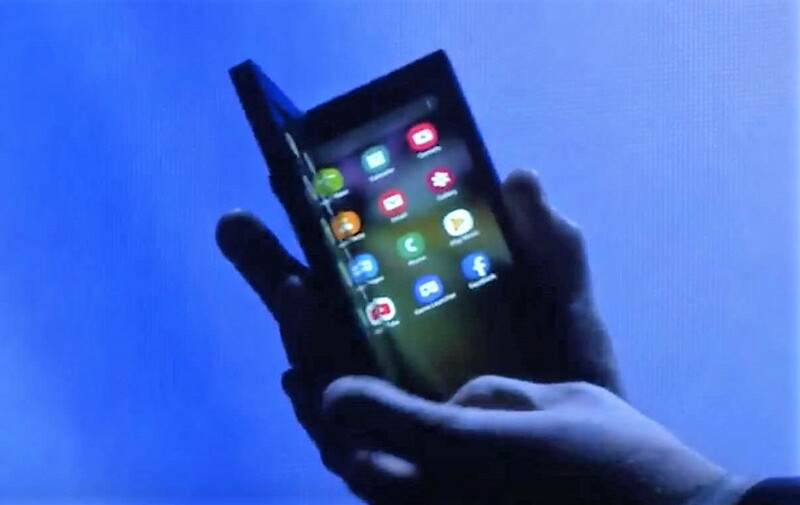 French company Thales just showed an airplane economy seat, that has a gigantic touchscreen display on its back. 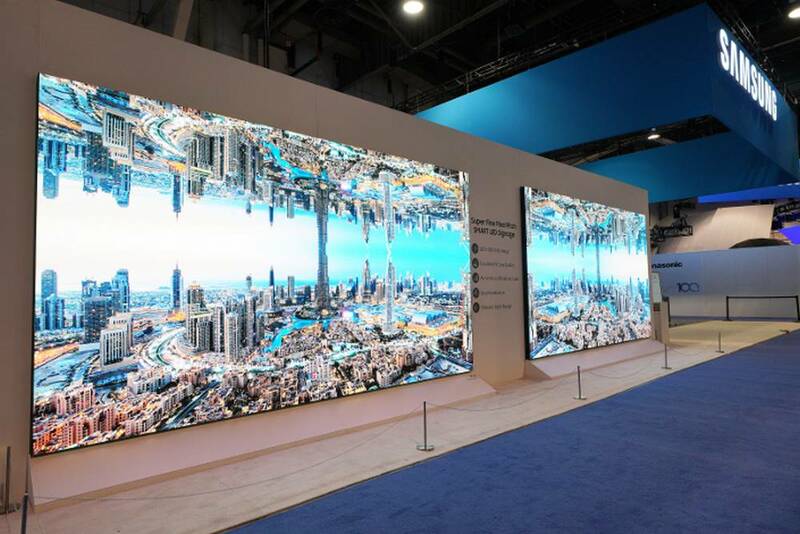 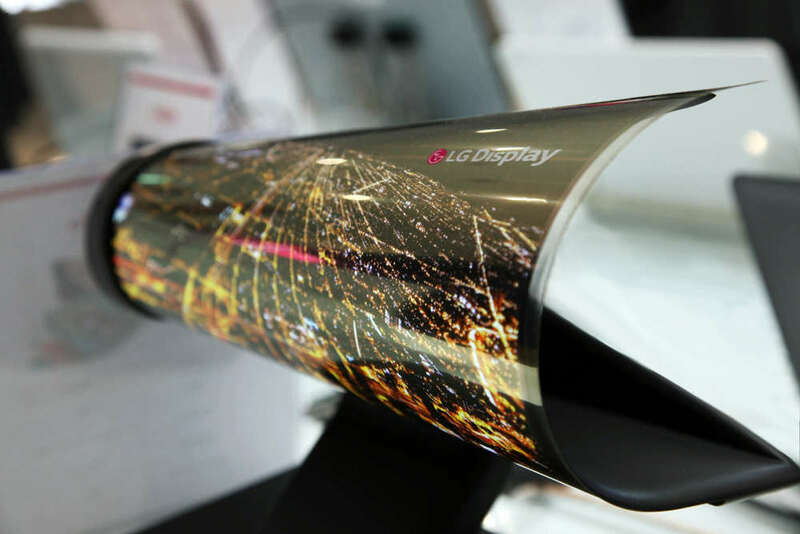 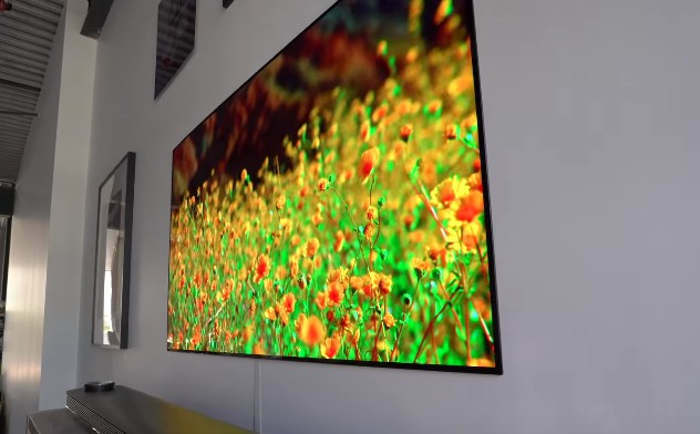 LG unveils the cutting-edge flexible OLED display at CES 2016. 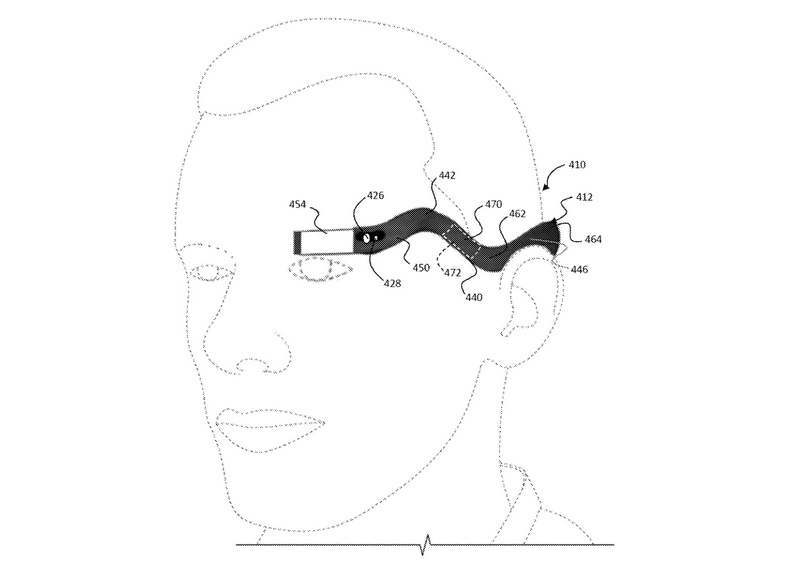 Google granted patent for bendy Google Glass-style device, that curves around the back of the head. 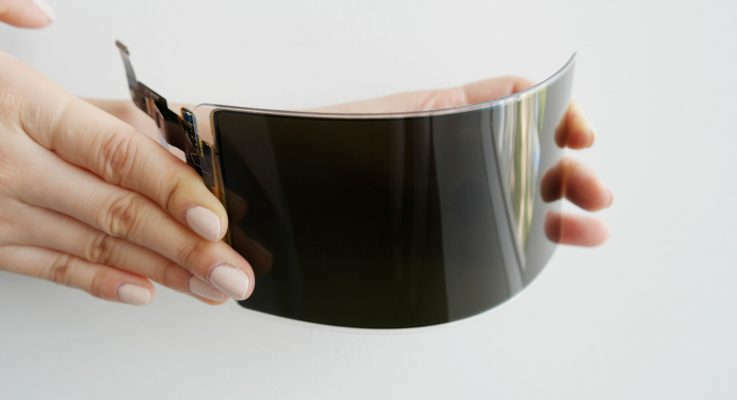 Look at the interactive infographic how phone screens have evolved. 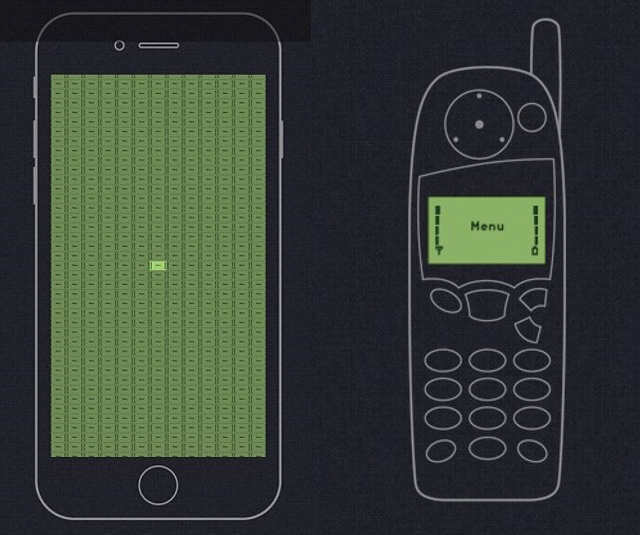 The iPhone 6S Plus display is 514 times better than the Nokia 5110’s.